Growing e-commerce company Clickstop is awarded an A+ rating; operates eleven web stores, including USCargoControl.com, SpaceSavers.com, BellyBling.net, and EcoFoil.com. The Better Business Bureau’s standards of trust really represent the basis of how we’ve built our business. Clickstop was recently awarded accreditation by the Better Business Bureau® (BBB), earning an initial score of A+ based on a scale that ranges from A+ (highest rating possible) to F. Accreditation by the BBB is by invitation to companies that have demonstrated sound business practices, and meet the BBB accreditation standards. 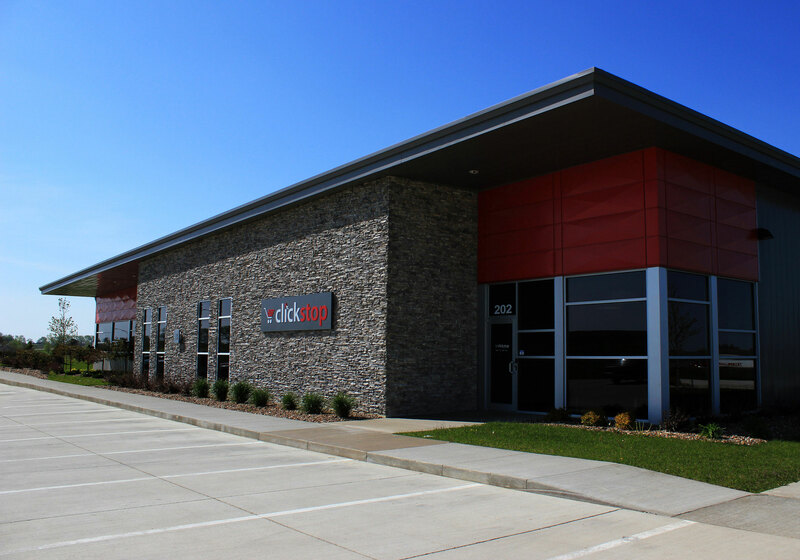 Clickstop operates eleven web stores from its two locations in Urbana, IA. The e-commerce company’s flagship site, USCargoControl.com was founded in 2005, and ten additional web stores including SpaceSavers.com, BellyBling.net, and EcoFoil.com have been added to create a diverse mix of merchandise offerings. A new web store, JustPlasticBoxes.com was also recently launched based on feedback from customers. A staff of more than 50 full- and part-time employees does everything from researching new product lines and developing search engine marketing tactics, to answering phone orders and shipping merchandise out to customers. To be accredited by the BBB, an organization affirms that it meets and will abide by the standards of building trust, advertising honestly, telling the truth, being transparent, honoring promises, being responsive, safeguarding privacy and embodying integrity. Scoring is based on a number of factors including time in business, advertising review, type of business, and complaint analysis. According to the BBB, E-commerce is growing faster than any other form of retail, with U.S. Department of Commerce figures showing that online retail sales are consistently growing at triple the rate of offline retail sales. Clickstop sales across its web stores also reflect this trend, with an overall 274% growth from 2008 through 2011. 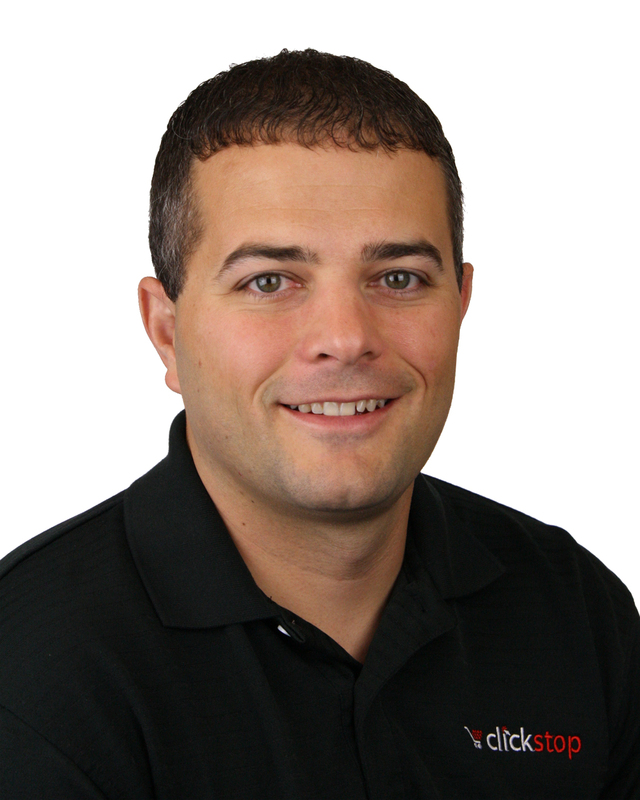 Clickstop’s founder and CEO Tim Guenther said the BBB accreditation is an honor because it highlights the company’s commitment to building trusted relationships with customers. Clickstop is the parent company of a suite of online retail stores based in Urbana, Iowa. Focused on offering relevant products, timely delivery, and excellent customer service, Clickstop web properties serve diverse markets, including the moving and cargo control industry, energy efficient insulation products, home organizing solutions, and personal fashion and styling. It's eleven web store properties include: USCargoControl.com, EcoFoil.com, BellyBling.net, JustPlasticBoxes.com, and SpaceSavers.com. For more information visit Clickstop.com. As a non-profit, private organization, the Better Business Bureau promotes an ethical marketplace by protecting trust, fostering honest and responsible relationships between businesses and consumers, and instilling consumer confidence. Its ethics programs are considered to be the “gold standard” for businesses, and nearly 400,000 accredited businesses meet BBB’s rigorous Standards.